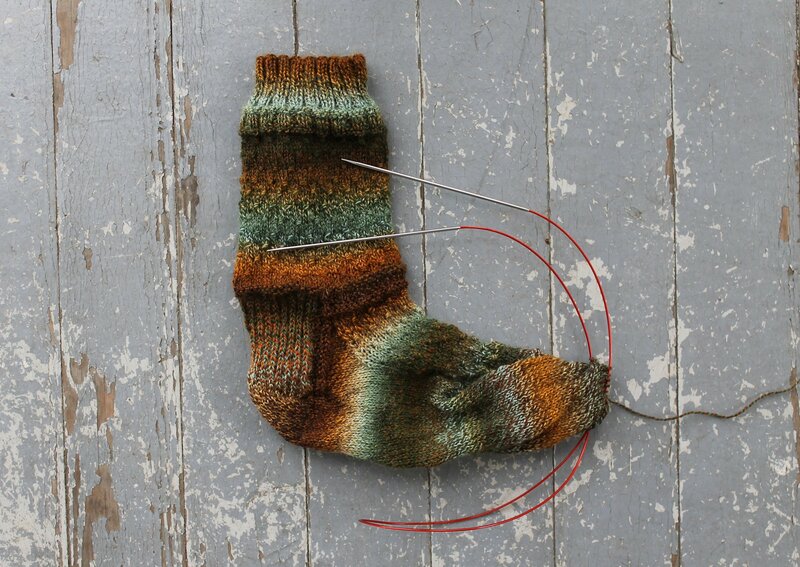 Learn how to knit socks! Lynda will you show you that sock knitting can be easy and fun. Plus, your cozy new socks are perfect for our Pacific Northwest weather!